Hollywood’s Big Night! And the winner for BEST PICTURE is….? Join us this week as we discuss how the movies play a huge part in our moral decay. Find out why this year’s Best Picture may be a gateway into more depravity that is eating away at the soul of our society. President Trump is taking a lot of heat with his announcement that he wants to put tariffs on aluminum and steel. Undoubtedly this will affect countries and businesses worldwide. Within a week of this news, Russia disclosed that it has nuclear weaponry capable of breaching US Defenses. 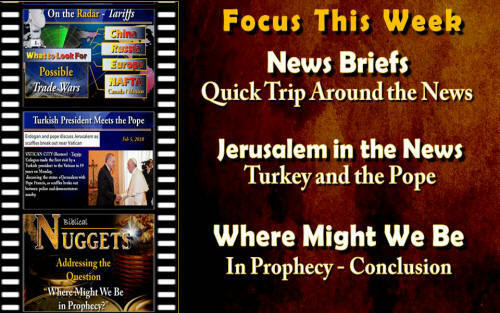 “News, Nuggets, and Insights” discusses these and other events in light of scripture. February 21st, Evangelist Billy Graham passed away. This week, Tom Kerry discusses the influence Mr. Graham had on America and shares some thoughts in relation to such an inspiring and important person of our time. Amidst the deluge of unsubstantiated hate, Gov. Mike Huckabee resigned his position on the Country Music Assoc. Foundation Board less than 24 hours having volunteered to serve. Join us as we discuss the lack of any tolerance for those who simply stand up for their Christian beliefs in a country that is supposed to have freedom for its individuals. As we have suggested in past programs, we are keeping the Pope on our radar. This week we focus on the Pope’s meeting with Turkish leaders and their opposition to America moving its embassy to Jerusalem. God’s people need to keep watching these events unfold and prepare for fulfillment of prophecies to accelerate. “News, Nuggets, and Insights” is pleased to present a very intriguing video clip which focuses on the official day of the declaration of the State of Israel in 1948. This week, President Trump and Israeli Prime Minister, Netanyahu are meeting to discuss, among other things, the American embassy in Israel moving to Jerusalem. There is great significance in the date chosen to move the embassy. Find out in this week’s program! 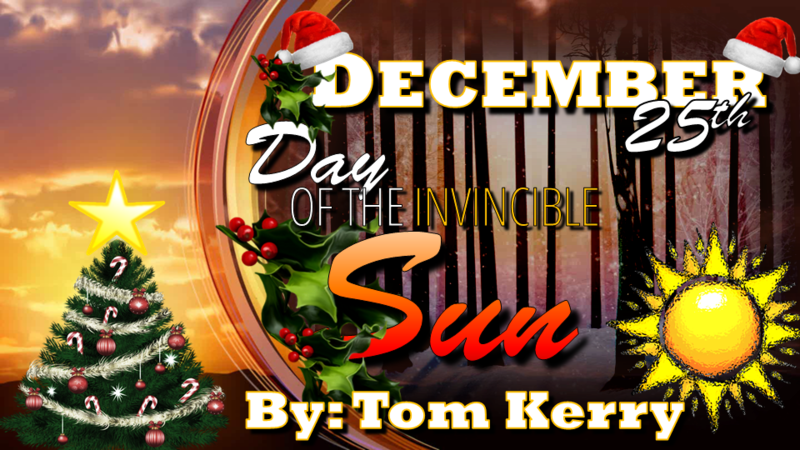 We continue with our study of “Where Are We in Bible Prophecy?” One thing is for certain, we are getting closer to an end-time scenario as you will see in Tom Kerry’s PowerPoint presentation. The DVD sermon, “Prophetic Alignments of the Stars” by Tom Kerry and the DVD – “News, Nuggets, and Insights - The Prudent – Pt 1” has been shipped. 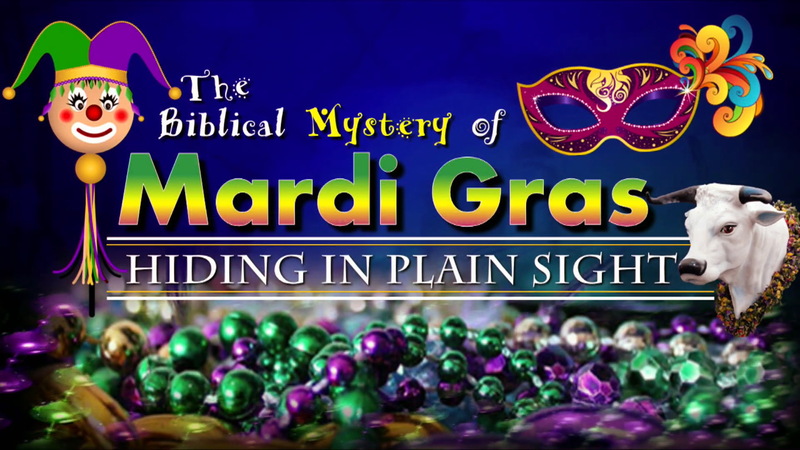 We look forward to next week’s program as we begin to study the upcoming Spring Holy Days. Thank you for your continued prayers and support. God is truly moving His people as we see time growing shorter with more and more coming to pass. Please share this and other materials with others so they will be aware and inspired to draw closer to God in the days ahead.